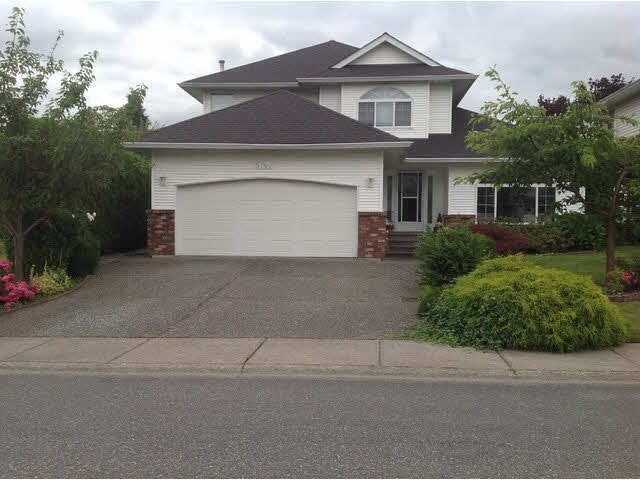 I have listed a new property at 45756 SAFFLOWER CRES in Chilliwack. This Stunning Sardis Park home sparkles with quality! 4 bed, 3 bath, gourmet maple kitchen w/eating bar, granite counter tops, walk-in-pantry, pot lighting. Great rm with 10' ceiling, floor to ceiling stone gas f/p, tile & rich hardwood floors, crown moldings, ceiling detailing. Beautiful master bedroom w/walk-in-closet, ensuite has soaker tub & separate shower. Full basement with separate entry. Deep yard offers privacy & a 30'x26' detached double garage/shop.